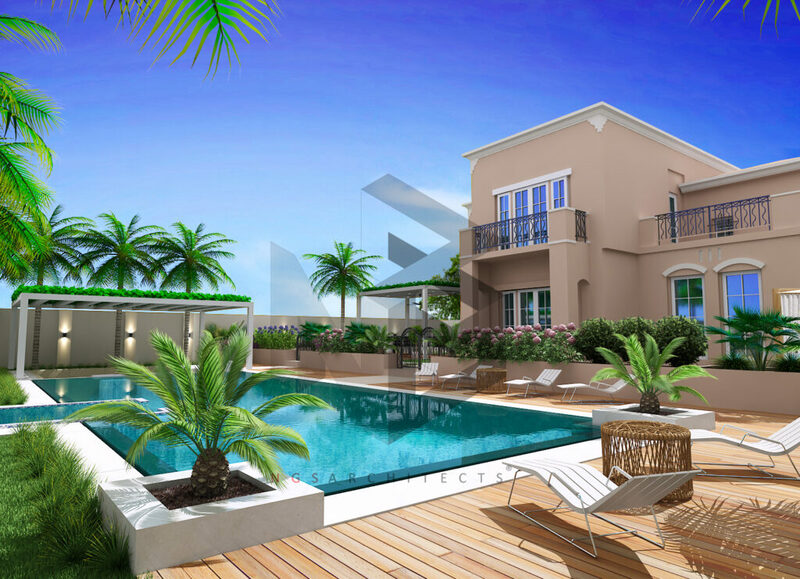 Located central to the Dubai’s residential district, Arabian Ranches is a private residential compound comprising of different type detached villas. 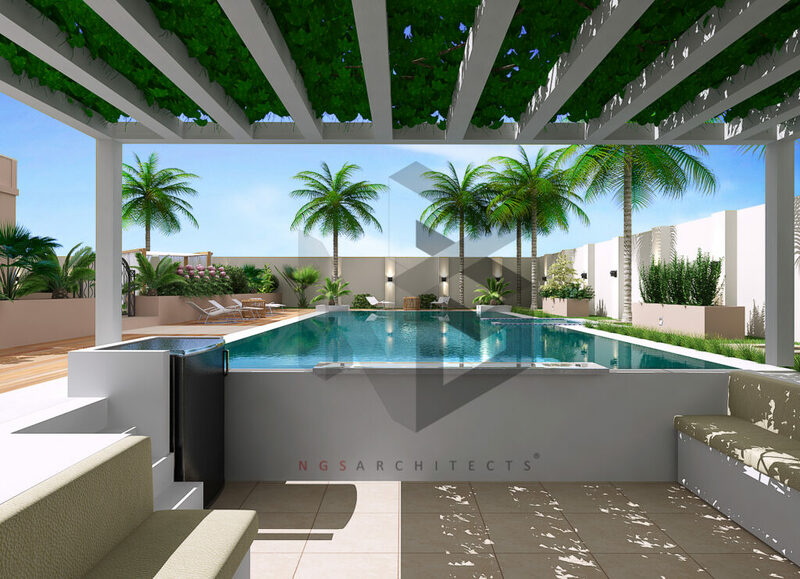 This Type – Mirador features a two leveled landscaped area that overlooks the lavish swimming pool with an infinity effect around the perimeter allowing the user to feel as if it is one with the floor. 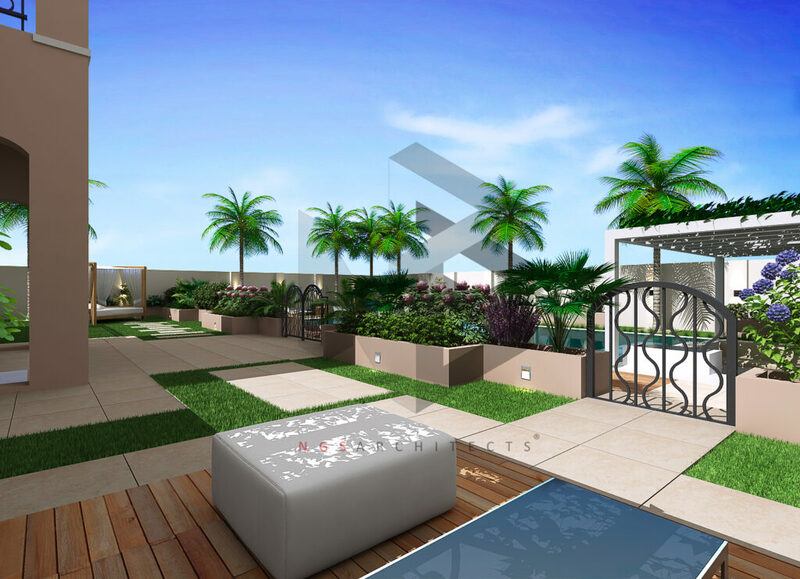 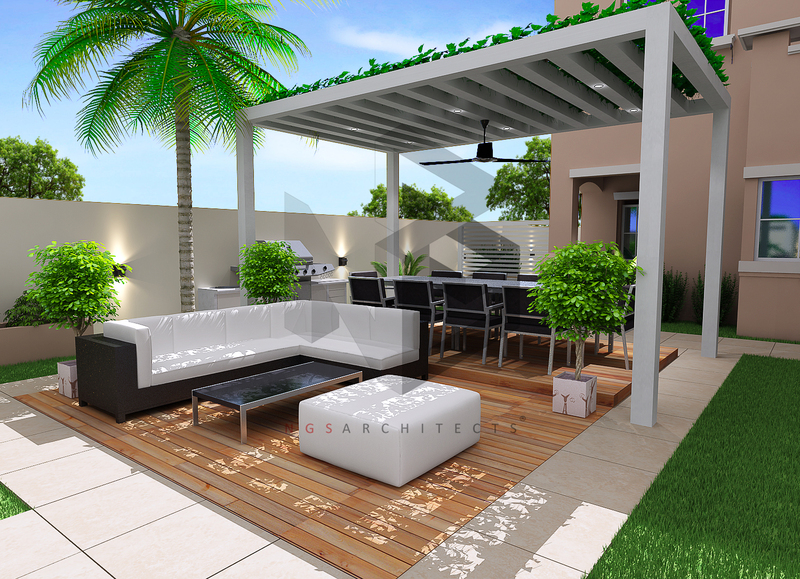 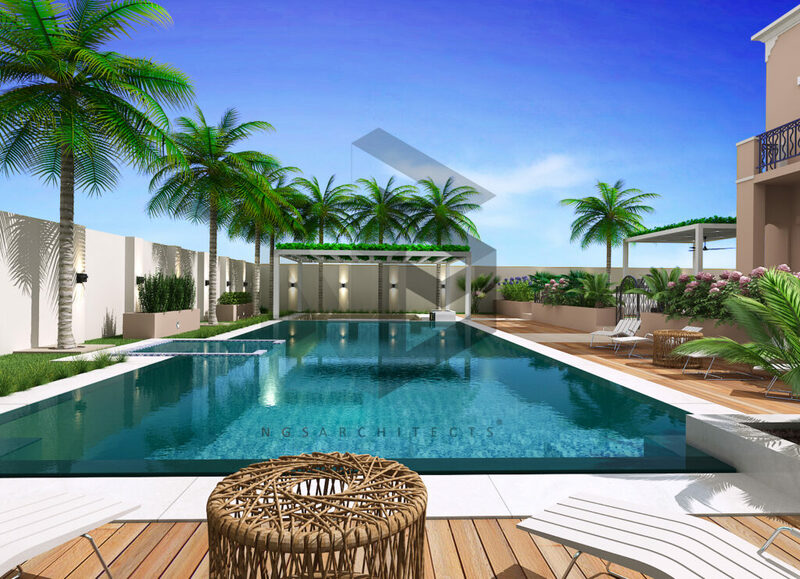 Overall the brief was to create a tropical back yard that would allow the owners to relax have privacy and take in the beautiful weather Dubai has to offer whilst in the comfort of their own home.